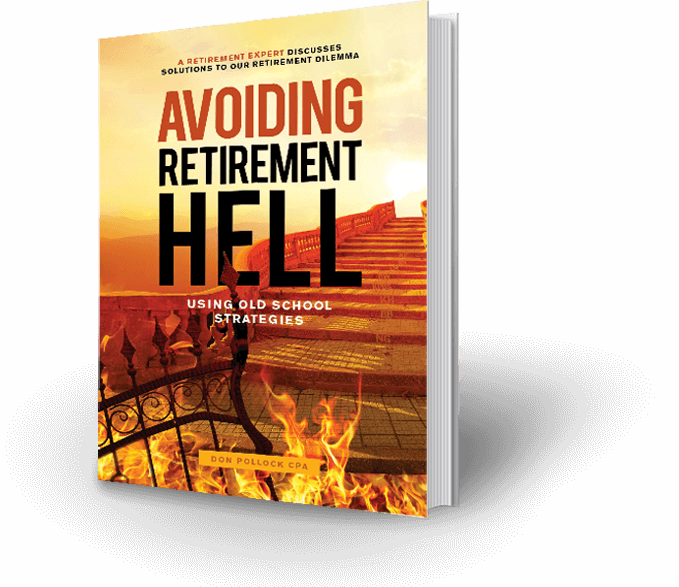 Retirement is Changing- Are you Ready? In the United States, approximately 10,000 individuals reach the age of sixty-five every day. Although financial independence has provided options for many seniors, we will face a retirement crisis in upcoming decades. The massive demographic spike known as baby boomers will enter retirement in record numbers. As boomers move out of their homes and into one of the various retirement alternatives, they probably assume there will be somewhere for them to move. Unfortunately, that assumption may not be true. There are currently waiting lists to enter many retirement facilities and the situation will become much worse unless we start to make more beds available. In addition to beds, older patients will flood our health care system. Will we have the resources to meet the needs of our seniors or do we make hard decisions and ration medical services? The world has changed and the impact on our retirement will be enormous. The number of families that are members of a pension continues to decline. Employment in the manufacturing sector has shrunk and jobs have moved overseas. The number of men between the age of twenty-five and fifty-five having full-time employment is at record lows while the number of seniors in the workforce is at an all-time high. Disability insurance has become a primary source of income for many families. The concept of cradle to grave employment is either dead or dying. According to labor participation statistics, less than 70% of working age adults participate in the workforce and the number falls to under 60% for white working-class males. Combine this group with those who work but have no pension and minimal savings and we are facing a retirement crisis. Families must take every step possible to ensure they do not endure a thirty-year retirement with government pensions as their primary source of income. It is very challenging for many working families to save for retirement when their income is used to fund living expenses. Paying for a home, raising children and dealing with the ongoing expenses of having a life, often puts saving for retirement on the back burner. The level of poverty in retirement will become a humanitarian crisis, yet as a society, we are not addressing these challenges. To appreciate the magnitude of the problem, consider the 1/3 rule. Over 1/3 of families will be dependent upon government support to pay their bills and that period will approximate 1/3 of their life. When health care is added to the equation, our overextended government may lack the financial resources to eradicate or significantly mitigate poverty among seniors. Although many baby boomers have the financial resources to enjoy their retirement, they are concerned for their children’s future. Fewer years in the workforce and a lack of pension benefits will inhibit younger workers ability to self-fund retirement. Retirement, what could go wrong? Copyright © 2019 All Rights Reserved by Don Pollock.